The Banjo miniature is a perfect gift for those who play the piano, have a love of country or bluegrass, or just loves music. 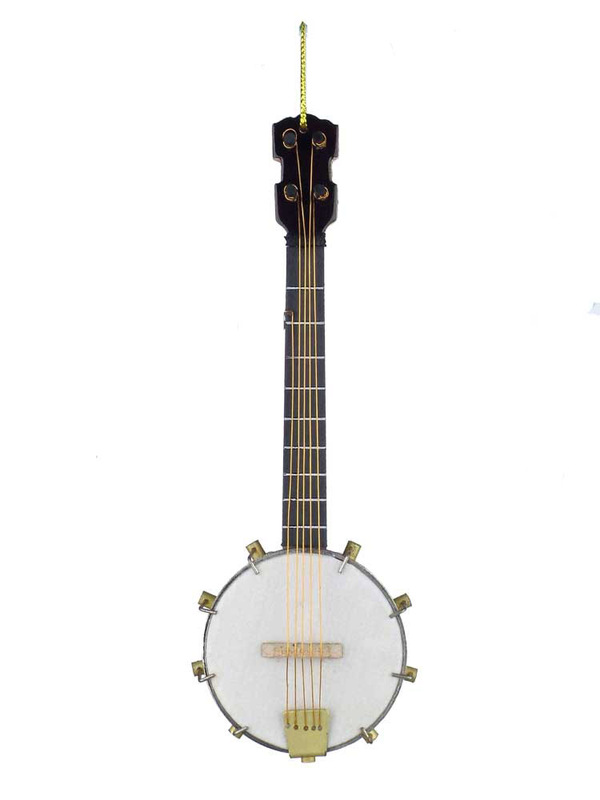 The Banjo would add a special touch to any Christmas tree or room decoration. The details include the 5-strings and tuning pegs along with the metal rim and fretboard.